Lamontagne Burial Vault is a family owned and operated business located in Central Massachusetts. We have been in business for over 35 years servicing the funeral industry. 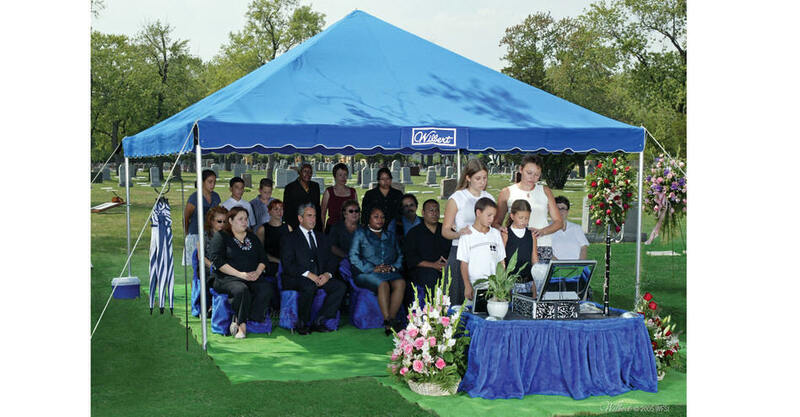 Since our business started in 1972, we have grown from setting up tents for funerals in Northern Rhode Island, to providing a wide spectrum of burial vaults, cremation products and cemetery equipment to the entire state of Rhode Island and Worcester, Norfolk, and Bristol Counties in Massachusetts as well as Windham County in Connecticut. Our plant, which is located in Sutton Massachusetts, helps us service such a large area. Throughout the years, we have come to know many funeral directors and cemeteries well and know how different needs and requests are to be met. We have serviced basically every type of funeral and we feel we have the knowledge to service these funerals properly. At Lamontagne Burial Vault our policy is to serve your funeral as if it is one of our own loved ones funeral.